2013 has seen some amazing trends to start with. But the biggest Sunglasses Trend of 2013 has got to be unusual sunglasses. Unusual sunglasses, designed by major design houses, designed sunglasses in amazing odd shapes. 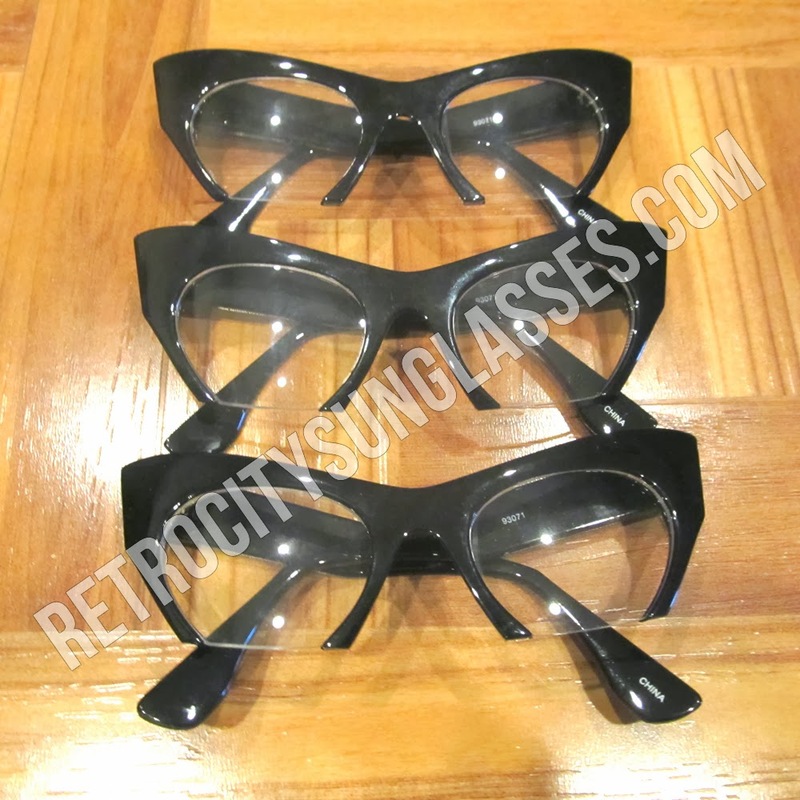 Up above, we have the Cut Off Cat Eye Sunglasses that were made in dark lenses and clear lenses. Rihanna wore White Cut Off Cat Eye Sunglasses in a sunglasses ad and looked amazing. In addition to Cut Off Cat Sunglasses other Sunglasses Trends of 2013 include wackly metal sunglasses. This year, we've seen sunglasses with wire mesh frames, sunglasses with hood-like appendages resembling eyelids, and sunglasses straight out of Back to the Future Part III. And fashion bloggers go crazy over their strange, fragmented frames. Their statement accessories, which is really all you need to make it onto a major street style fashion blog.